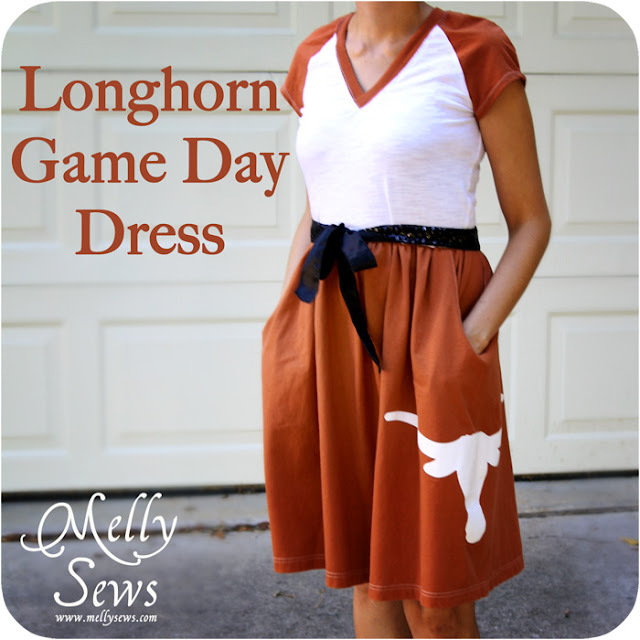 Today I’m going to show you how I made this game day dress. I started with a thrifted men’s 2XL t-shirt. Unless your hips are 60 inches around like this shirt was, I promise you don’t need a shirt this big. You do want it to be at least 1.3 times your hips (and realize that by hips I mean the widest part, including your boo-tay, not your hip bones) so it won’t look like a pencil skirt. So, I chopped the sleeves off my 2XL shirt, and it looked like this. Now, I knew in order to get it to the right length, I’d have to use the whole shirt, not just the bottom. 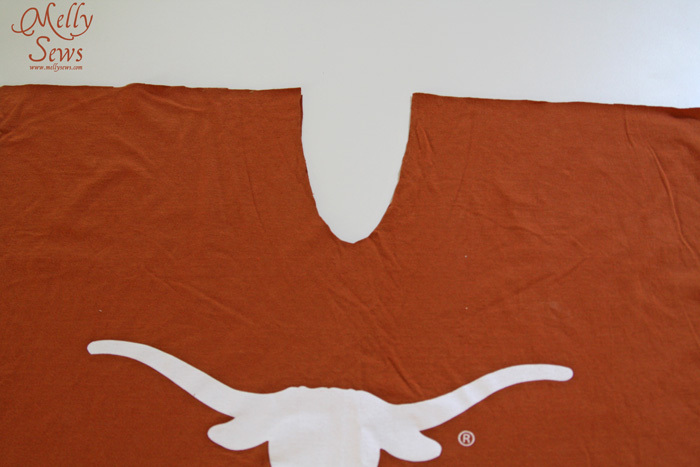 And I couldn’t cut up the side seams into an A-line because there weren’t any; if I had cut where side seams should be, I would have cut the Longhorn logo in half. So, I simply cut straight across the top, leaving in the Us from the armholes. 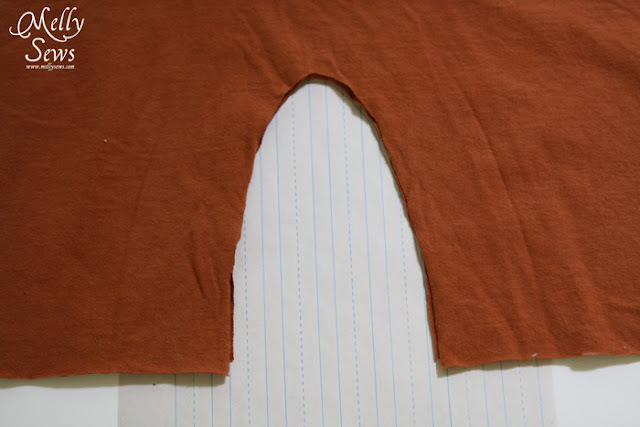 These became the pockets! I folded my fabric in half, matching the armhole Us one on top of the other, then trimmed each so that they matched each other. Then I traced that shape onto a sheet of paper. On my paper I drew out a pocket shape with the U at the center (on right) and then used that shape to draw the pocket lining (left). 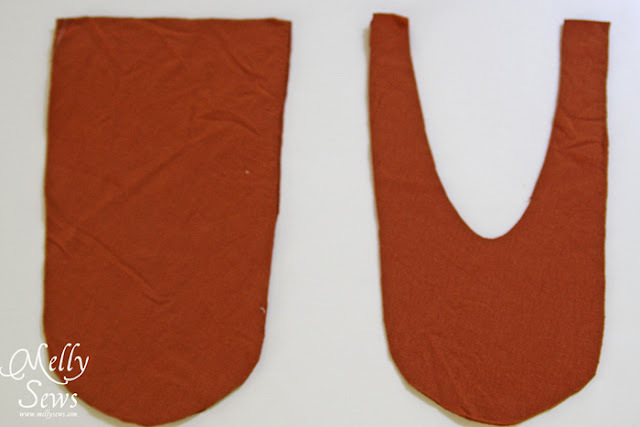 I cut these shapes out of the extra fabric from the sleeves. Now, I had a lot of extra fabric since this was a 2XL, so if you use a smaller shirt, you might need coordinating or contrasting fabric for your pockets. Woven or knit will work. With right sides together, I sewed my pocket around the U. Then I flipped it to the inside of the skirt and pressed it. After pressing, I topstitched around the opening to give it some more stability. 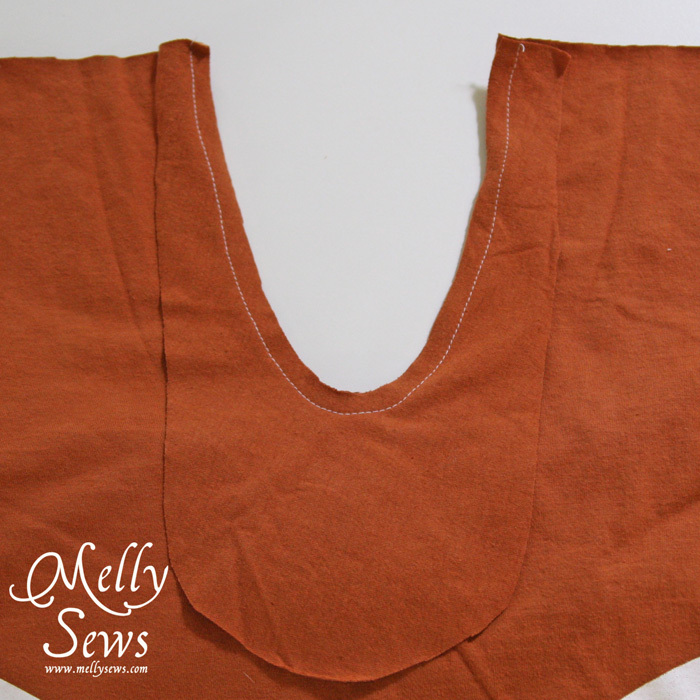 Then I sewed the pocket lining to the pocket around the curved edge, right sides together. For the top of the dress, I used New Look 6415. I think it’s out of print though, so I’d recommend my Rivage Raglan pattern cut off at the waist for this dress, and I’d also probably take in that pattern at the side seams for this. 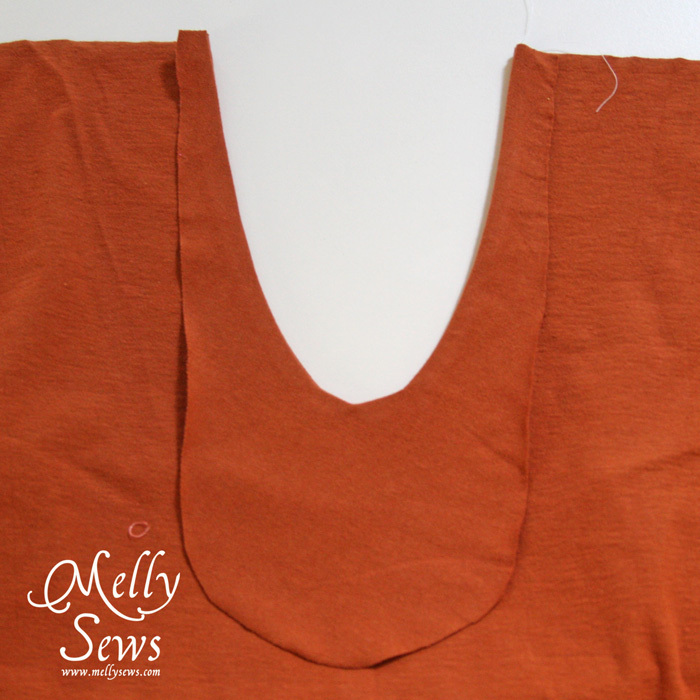 If you didn’t want to make a t-shirt from scratch, you could cut off any t-shirt at the waist to attach the skirt. Then I gathered the skirt, including the pocket area, and sewed it to the t-shirt top. I added the sequined ribbon belt and I was ready to go. No hemming since I used the original t-shirt hem. So cute! I really like this, especially how you did the pockets. Really innovative! I also think it’s really cool that you support your husband and embrace the sport this way. I can’t relate to the football thing at all (being in Canada, land of hockey), but I really like that you clearly not only support what he does, but bring it into your own realm of interests too. It’s really great, and it’s totally made me think about ways that I can do that. I absolutely LOVE this! Brilliant! We are K-Staters, so we will see you soon. 🙂 Thanks for sharing! love the use of armholes for pockets! great dress melly! I love that! 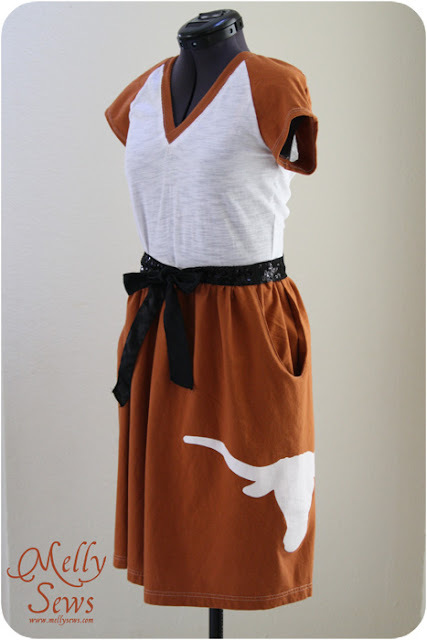 And I love that you have a one-of-a-kind Longhorn dress. I bought a strange tube-top thing ridiculously cheap at the Coop last weekend. Can’t wait to remake it into a skirt for my girl. Ingenious! 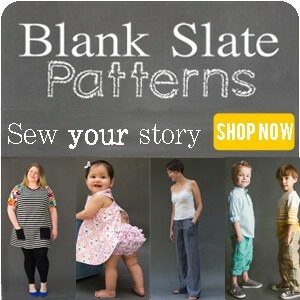 Going to look for XXL tee right now at Goodwill so I can sew a skirt now! Thanks so much for sharing. 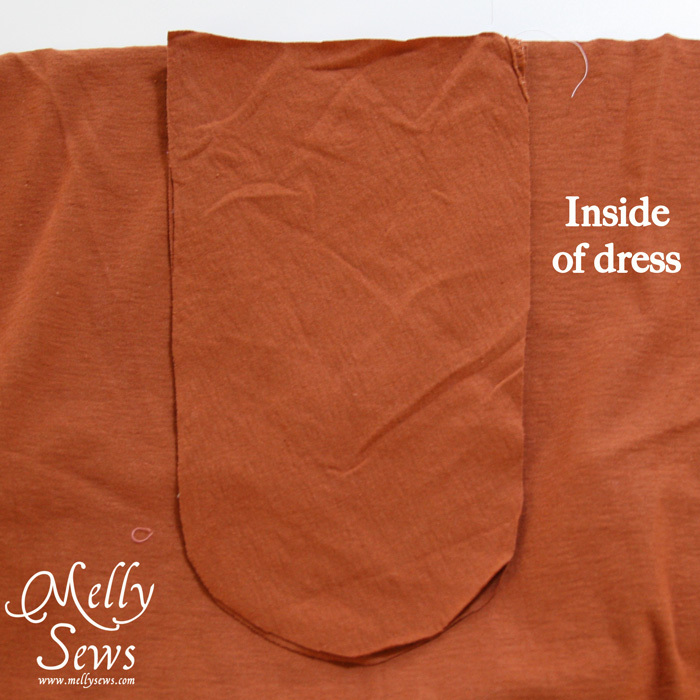 the pockets are a great solution for what to do with the sleeve holes. 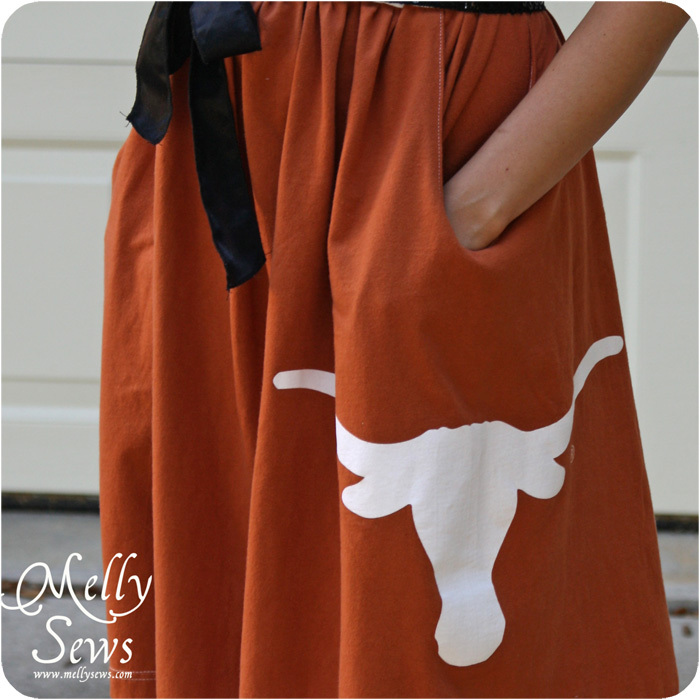 \m/ hook em! Back when I was in high school we would wear our sweatshirts as skirts just by stepping into them and pulling the necks up to our waists. We put the sleeves inside the “skirt” and would use them as pockets. 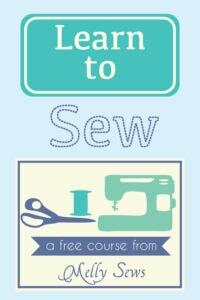 I’m wondering if there is a way to use the sleeves in place for pockets by trimming them and pushing them in. What do you think? So cute!!! 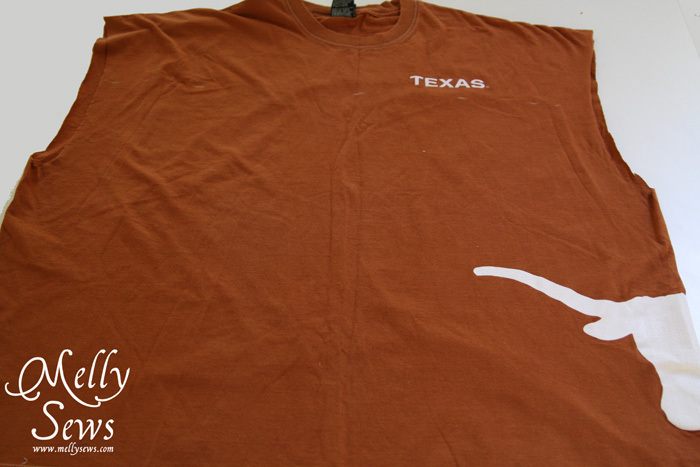 I live in Austin & life time Texas fan! Hook em Horns!! !